Themes: animals, vets, frienship, school, family, siblings. I’m an enormous fan of the work of Belinda Murrell, as is my grandmother who still hasn’t given me back the latest book, ‘The River Charm’. Being the kind person I am, I lent it to her to read (actually I was just too busy to read it that week) and now she’s lent it to all her friends…sheessh nan…it could be months before I get it back! 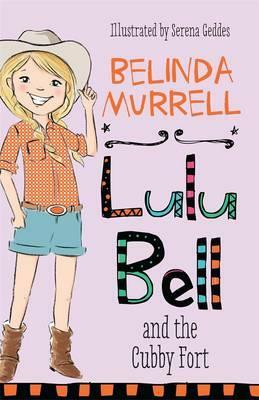 Fortunately Belinda Murrell’s new series ‘Lulu Bell’ turned up in my letterbox this week so I’ve been able to read these whilst I wait patiently for ‘The River Charm’. Belinda is best known for her historical and fantasy books for upper primary to lower secondary. 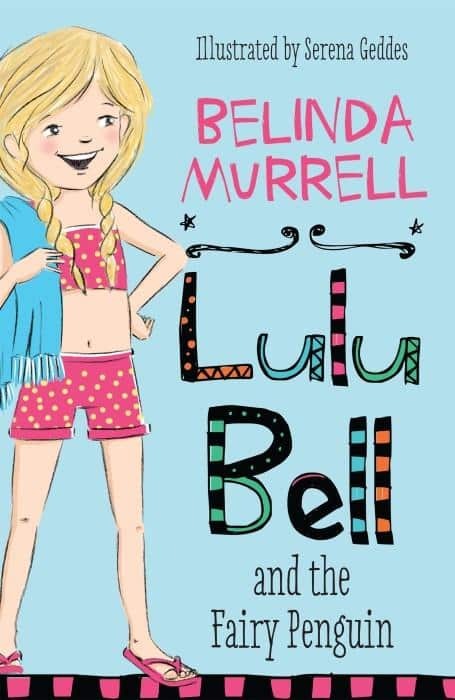 The ‘Lulu Bell’ series is aimed at middle primary students and I am happy to report that they are completely and utterly perfect for young girls ready to move on from Billie B Brown books (also one of my fav series for lower-middle primary). If you are looking for books for young ones just starting out on chapter books I have a list of my favourites here. Belinda Murrell is a prolific writer and yet every one of her books is carefully crafted and beautifully written. 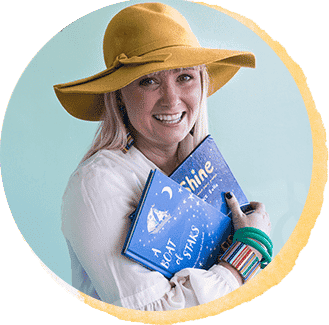 Her books are never on the shelves in my library and I was so excited when I heard she was writing a series for a younger audience, as the middle primary age bracket is sadly lacking in well written books. 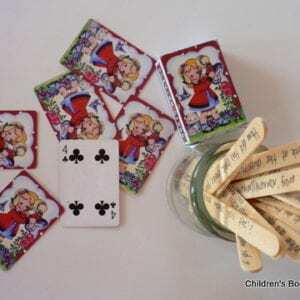 You can read more about Belinda and her books here. Enough from me! 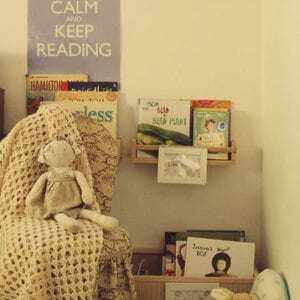 Let me welcome to ‘Children’s Books Daily’ Miss Amelie who also loves ‘Lulu Bell’. There is nothing better than a glowing recommendation from a happy young reader! 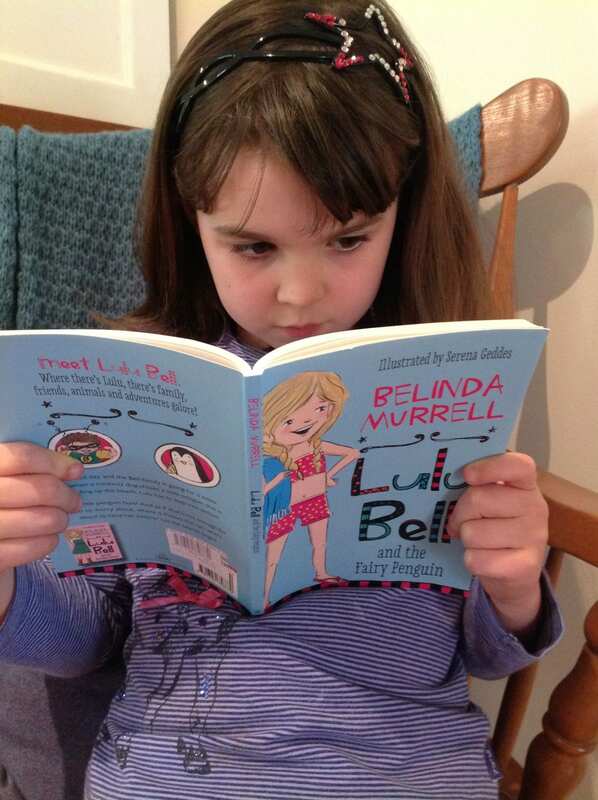 You can purchase the ‘Lulu Bell’ books by clicking on the titles or cover images. 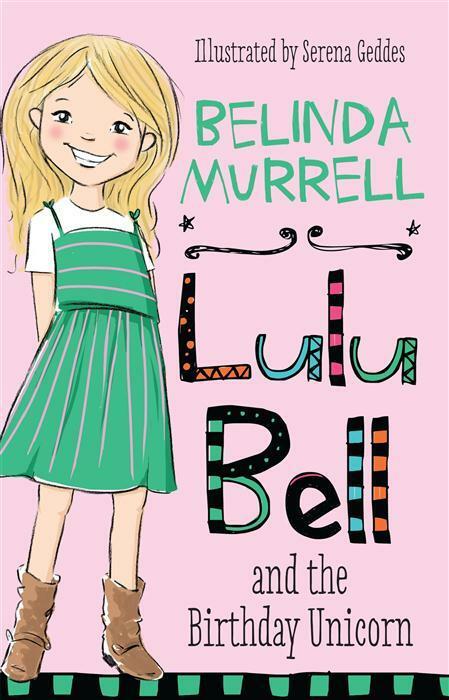 My big sister was reading ‘The Locket of Dreams’ by Belinda Murrell so I was very excited to read a Belinda Murrell book of my own. This is a story about a girl called Lulu Bell who saves a penguin from a dog at her local beach. Her dad is a vet and she calls him to come and make the penguin feel better. The next morning she can’t find her cat Pickles and by accident she discovers something very special in the washing machine. Lulu Bell is kind, caring about friends and animals and she has great ideas. This a book about loving and protecting animals because they are special to the world. 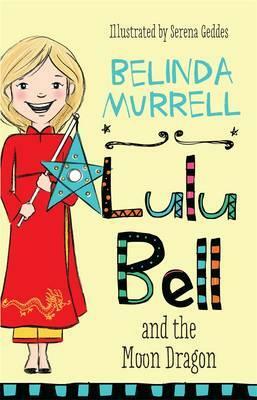 I can’t wait to read some more Lulu Bell books and I especially want to read Lulu Bell and The Moon Dragon which is being published soon. I would recommend this book to my school friends who are 6-8 years old. What a wonderful review of what sounds like a fantastic book! I think I will have to borrow it off you and read it myself. I so love it when great kids read great books and share their experiences with others. Congratulations on your first published book review! Warm regards, Mrs Deeth. I love Belinda Murrel’s books; especially her historical fiction ones. Belinda Murrel is the best ever author! She is the best ever author!